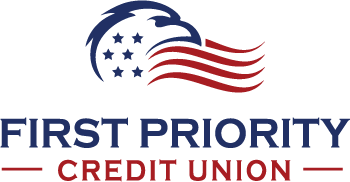 No time to visit the credit union? 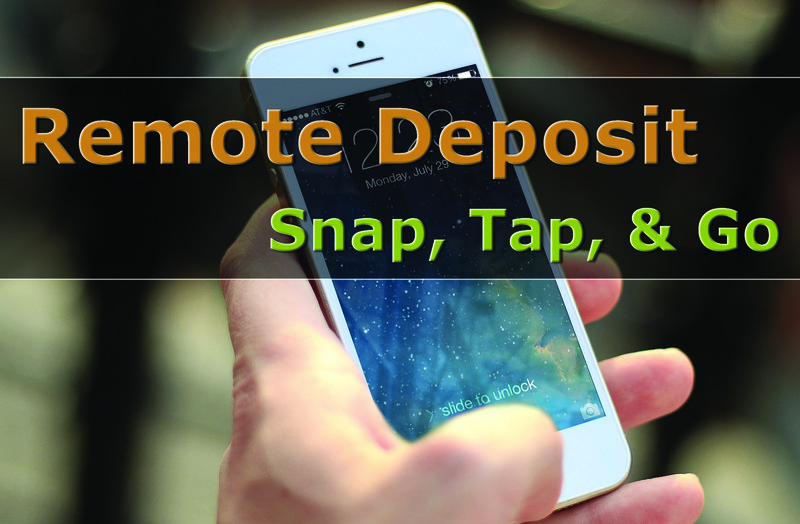 Use our Mobile App and the camera on your phone to deposit a paper check to your account from where ever you are. All funds may not be immediately available, so be sure to monitor the available balance of your account.